Here is another little project I made using our Art Philosophy Cricut Cartridge! I made this heart pocket as large as possible using the Fit To Page key. 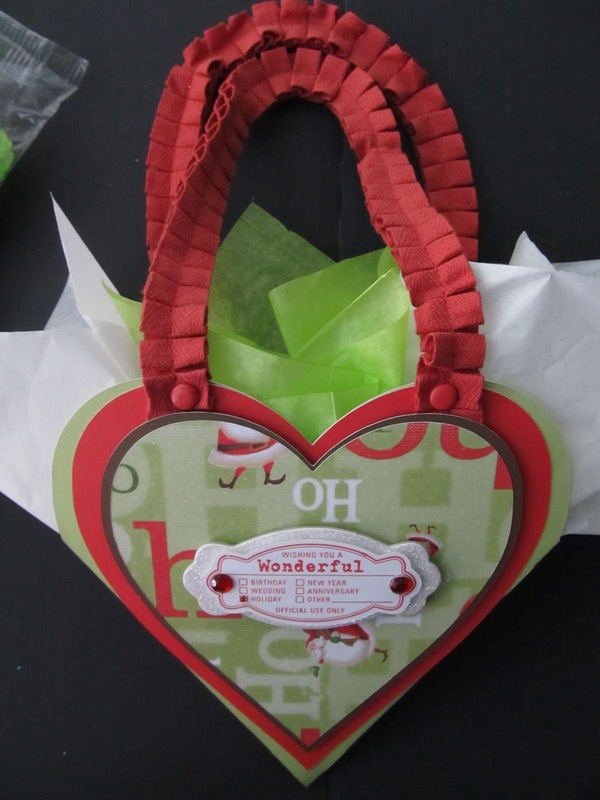 I added flat heart images in various sizes to the front to give it some layers and character. 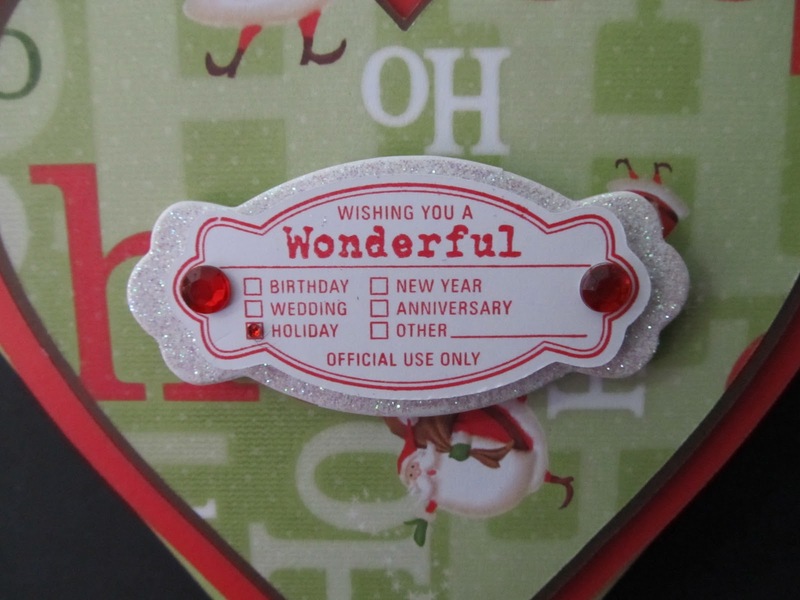 I added some of our way-cool ribbon from our Red Ribbon Collection - attached with Cranberry Brads. To the front I added another chipboard shape from the Art Philosophy Cricut Collection, covered in Prisma Glitter. 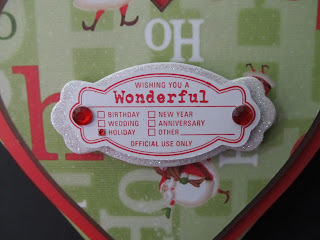 I added another cricut shape on top of that using one of the coordinating stamps, and accented it with some of our red sparkles! Gift giving is so easy with the Art Philosophy Cricut Cartridge and Close To My Heart! Beautiful..I am going to give it a try. You are so creative! !